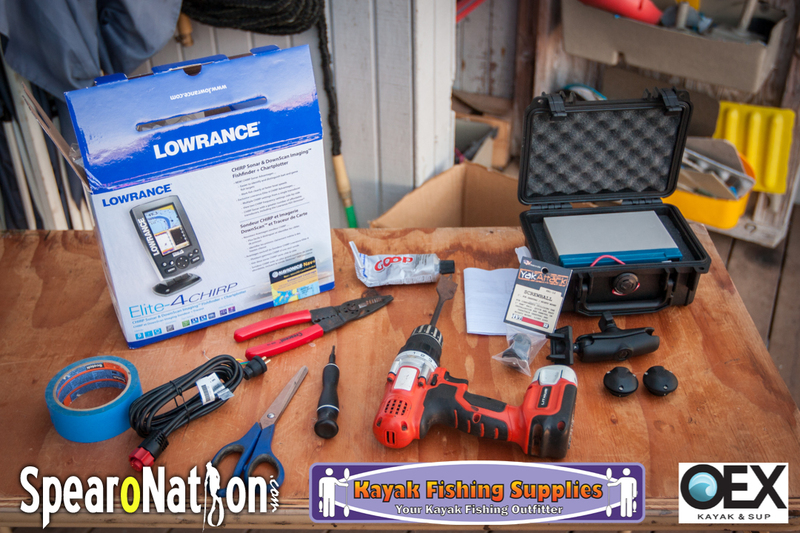 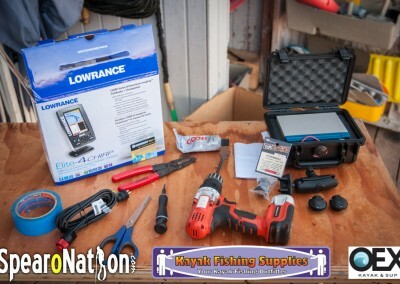 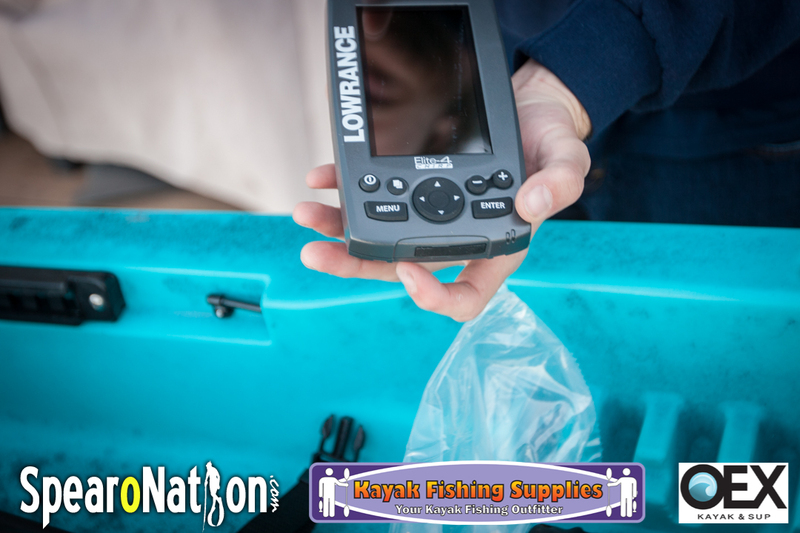 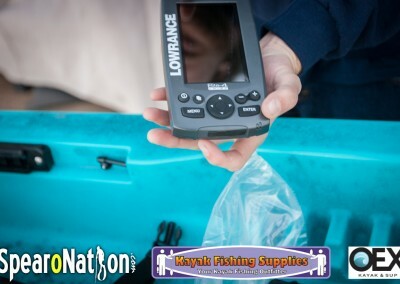 The next step in setting up my Kraken 13.5 Jackson Kayak is the Lowrance Elite 4 CHIRP Sounder Installation. 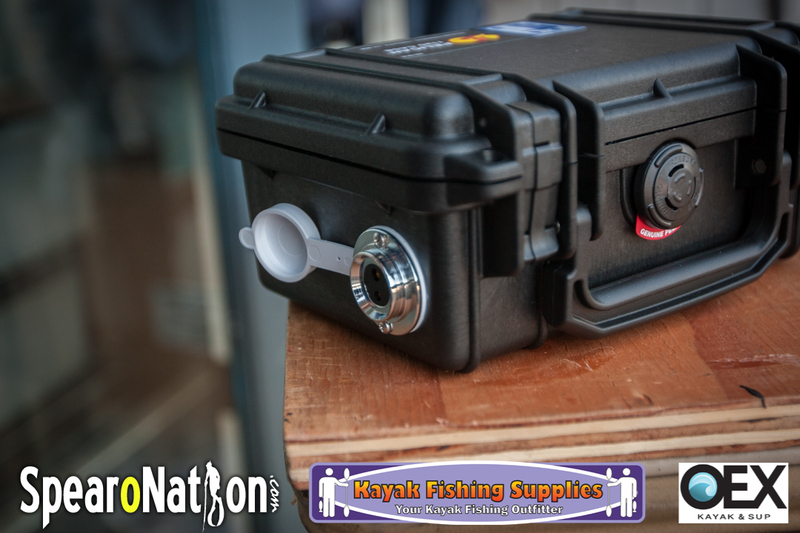 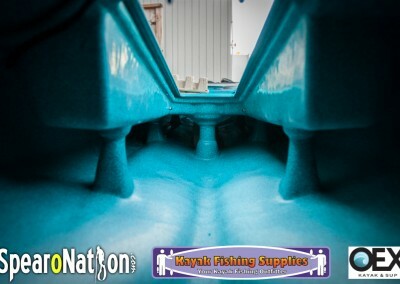 I got the call from Brent at OEX Mission Bay to say all the parts had arrived and they were ready to start. 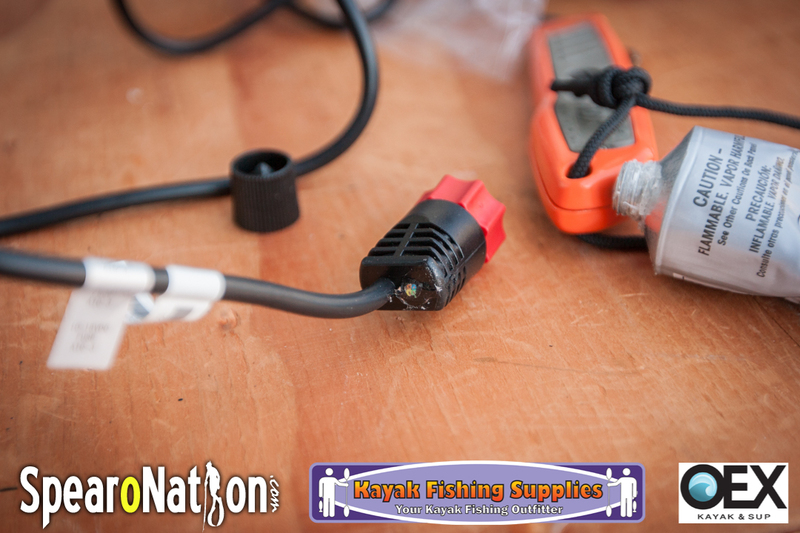 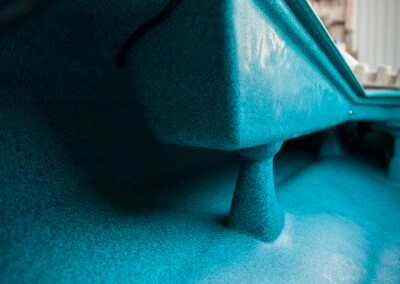 I already had the video/photo gear packed and ready so I drove over to document the installation process. 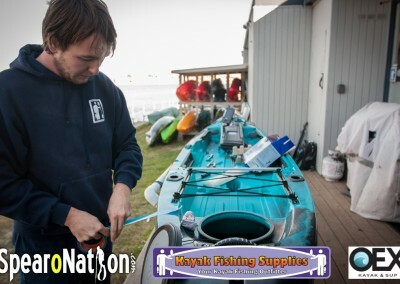 Grant did an awesome job! Here is the video of the whole install. 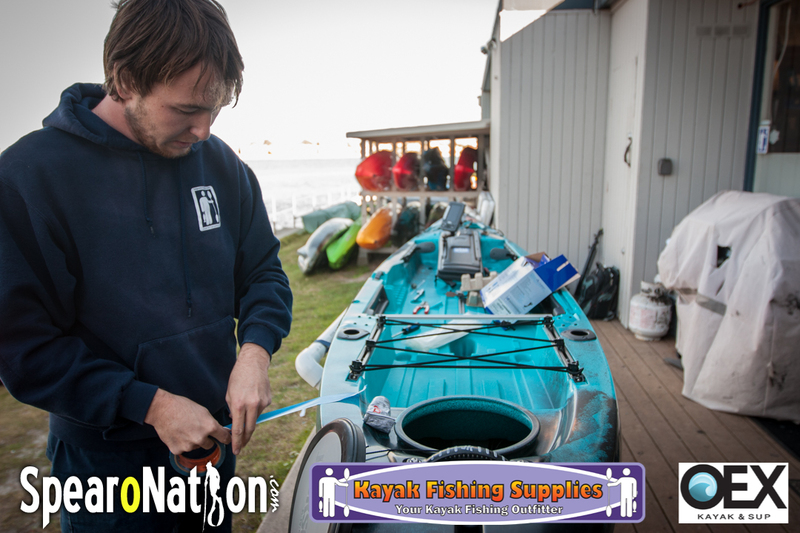 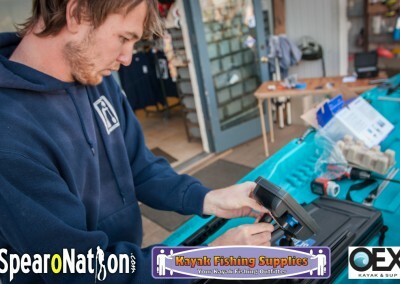 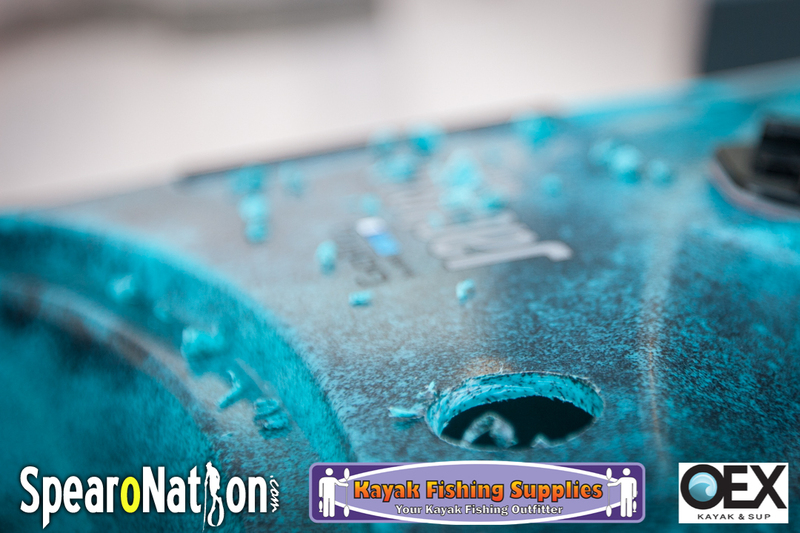 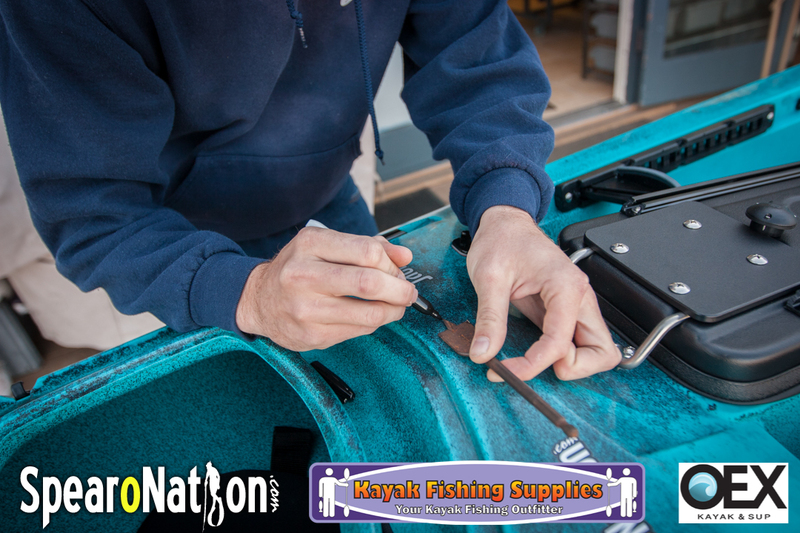 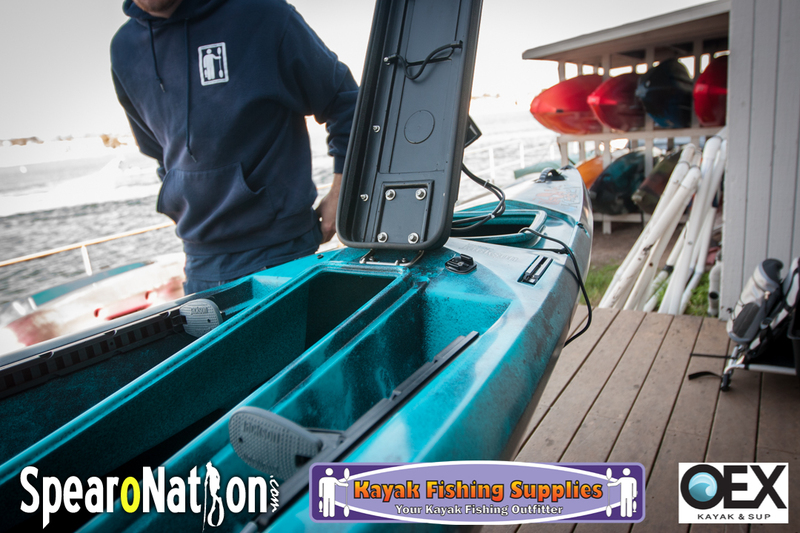 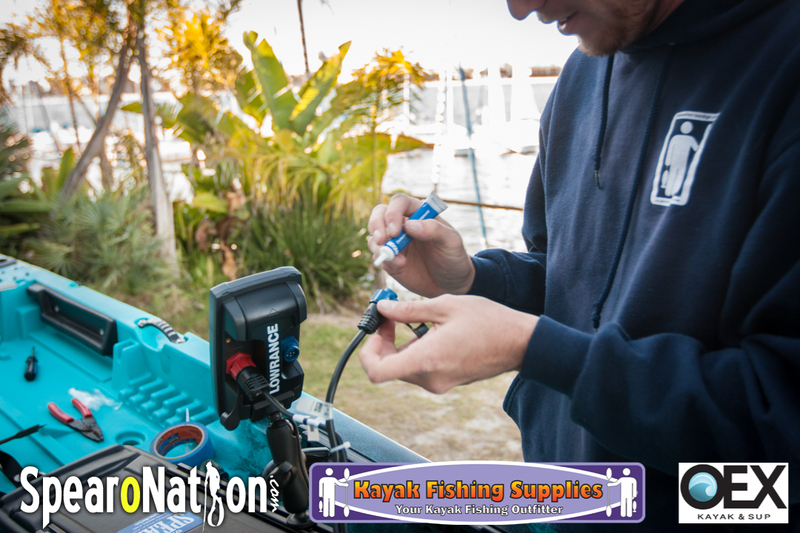 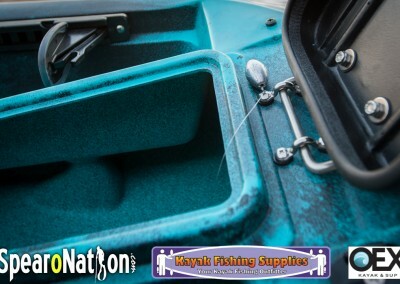 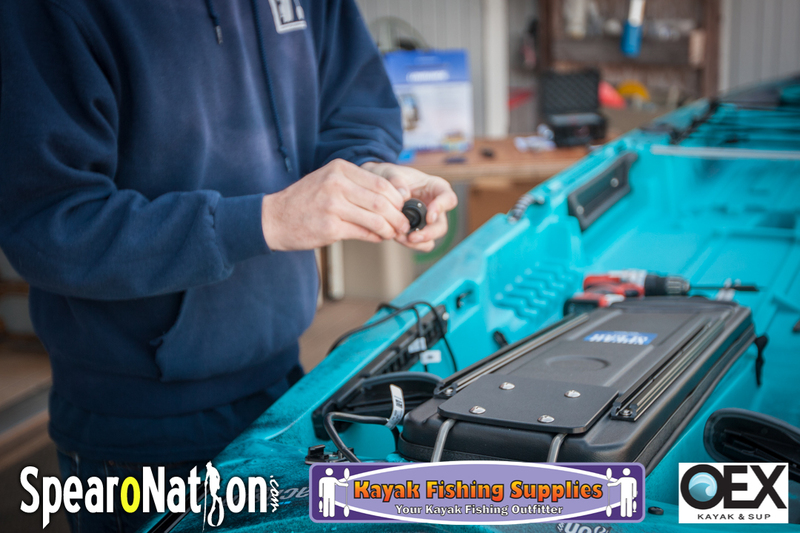 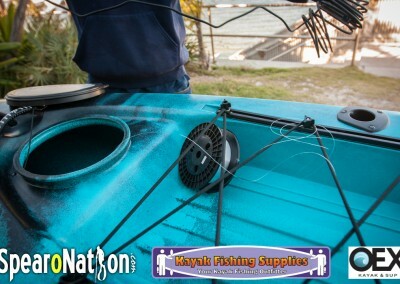 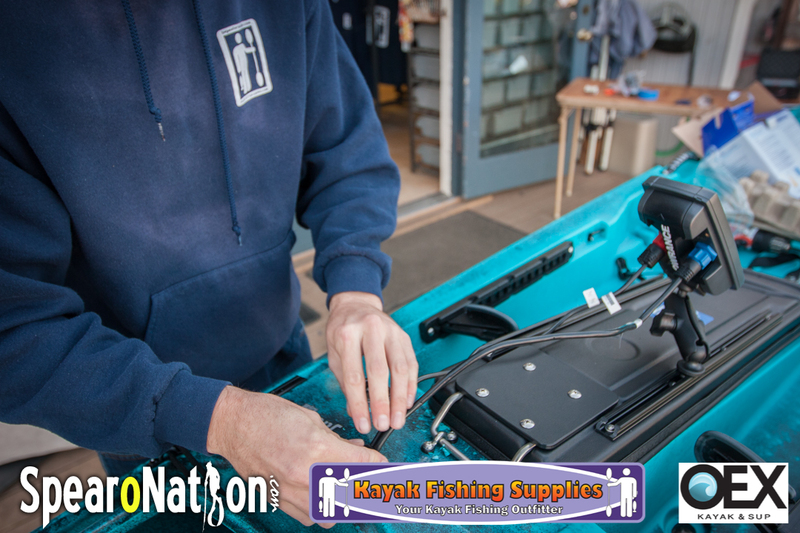 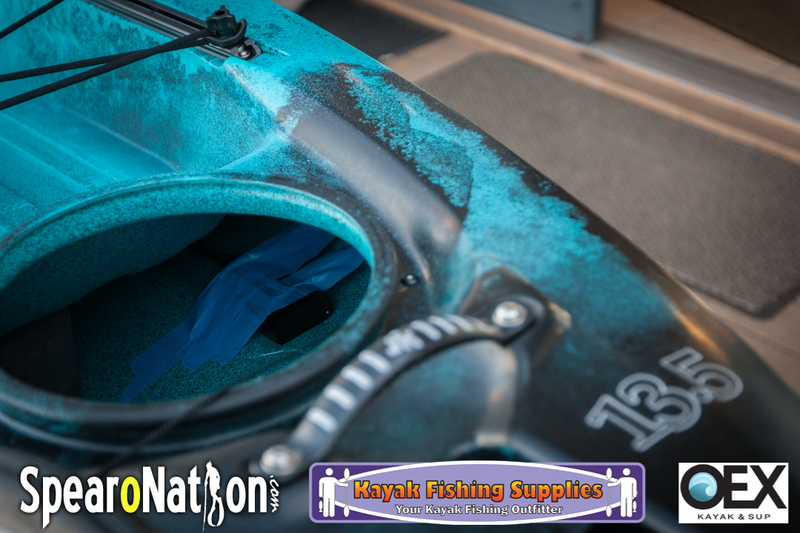 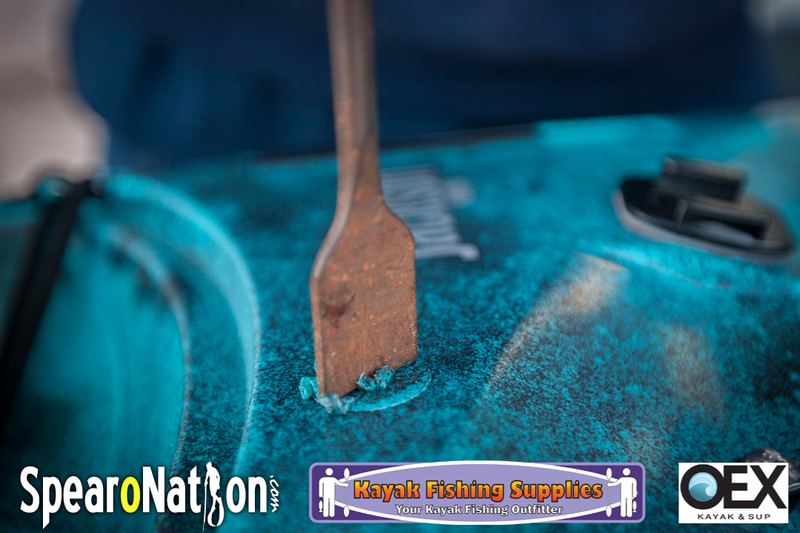 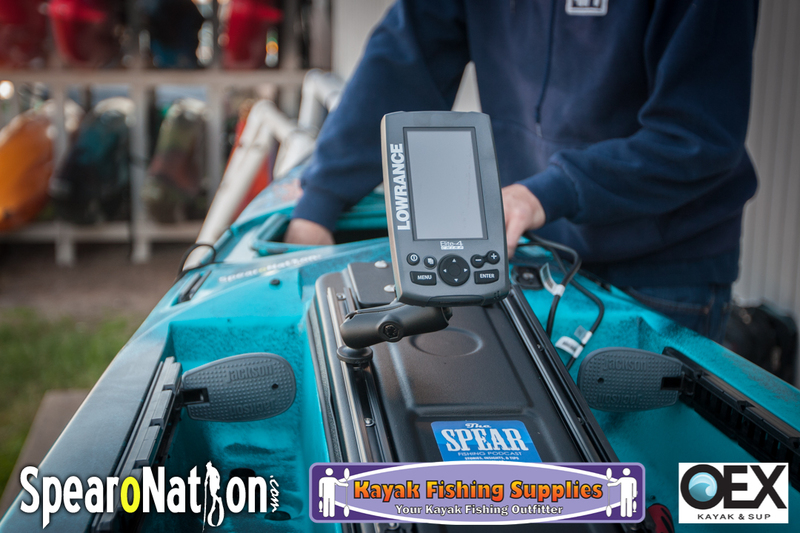 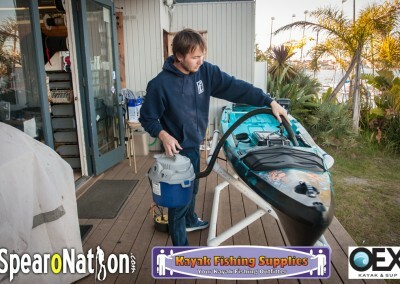 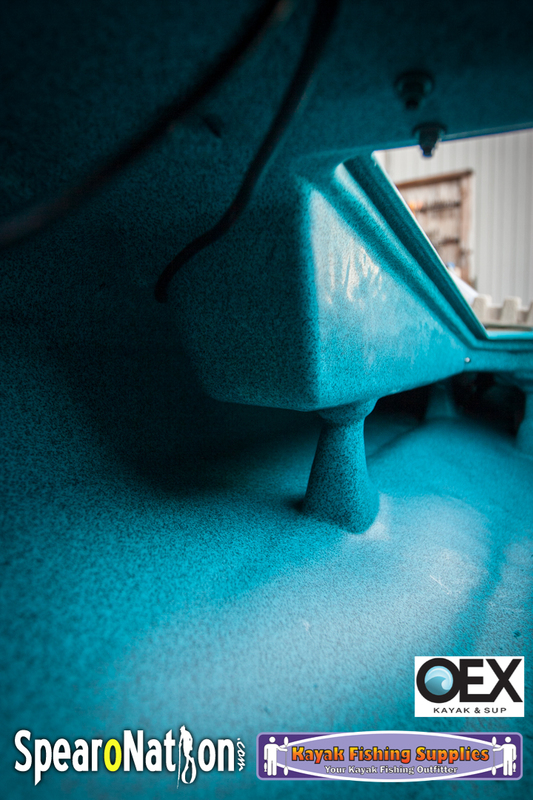 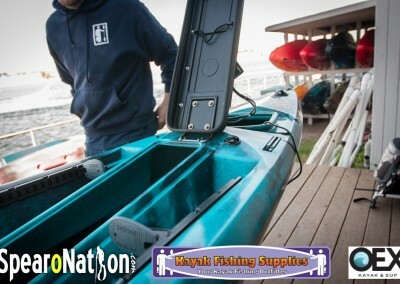 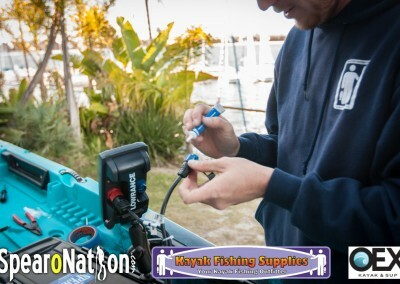 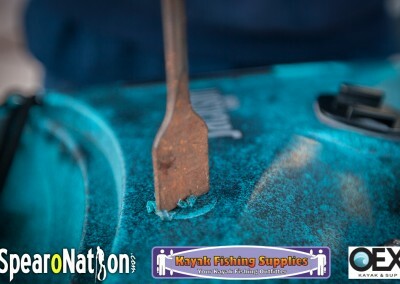 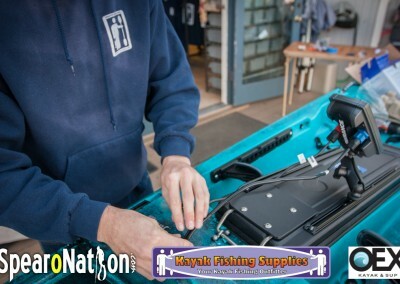 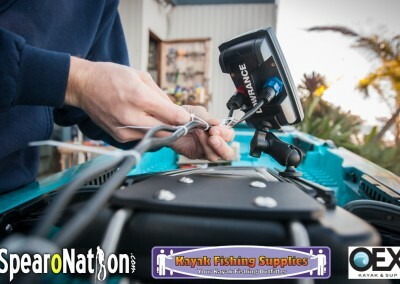 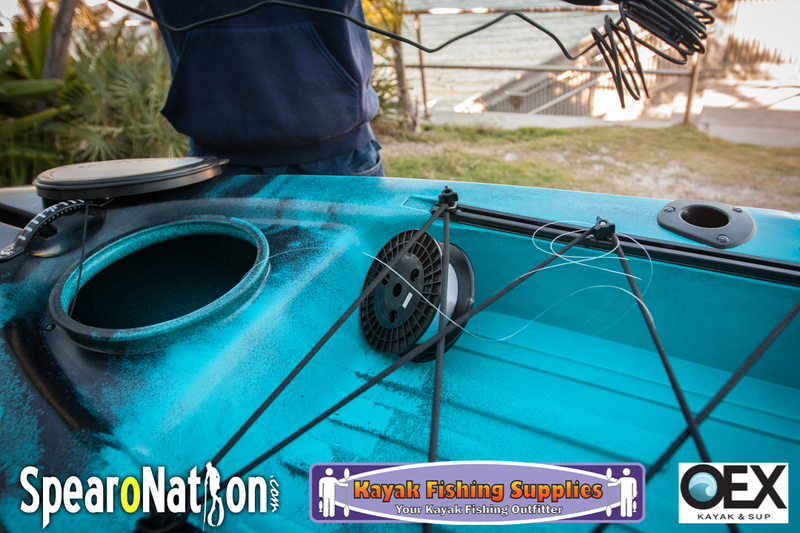 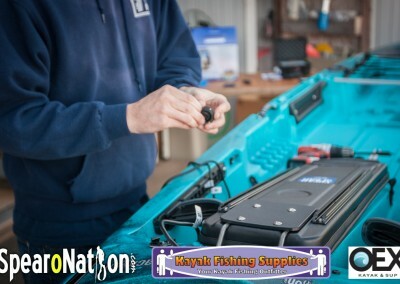 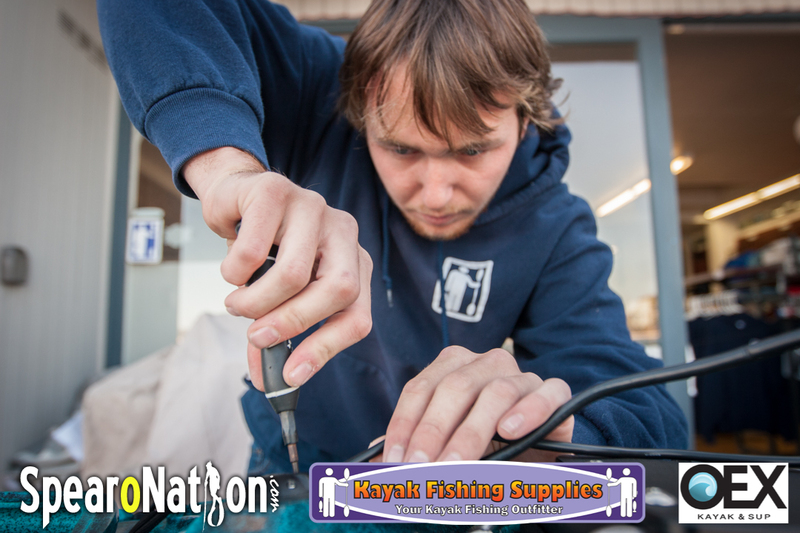 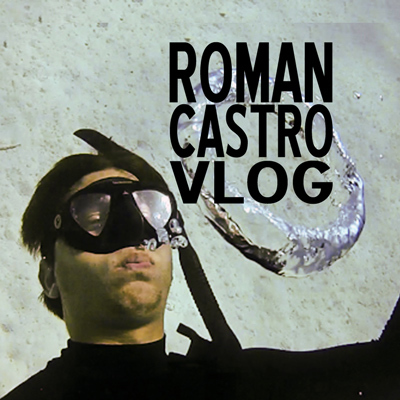 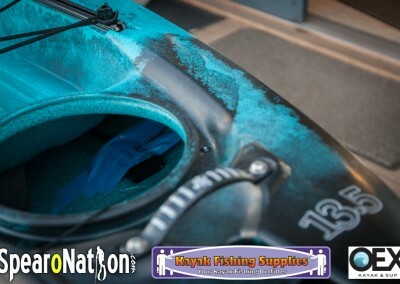 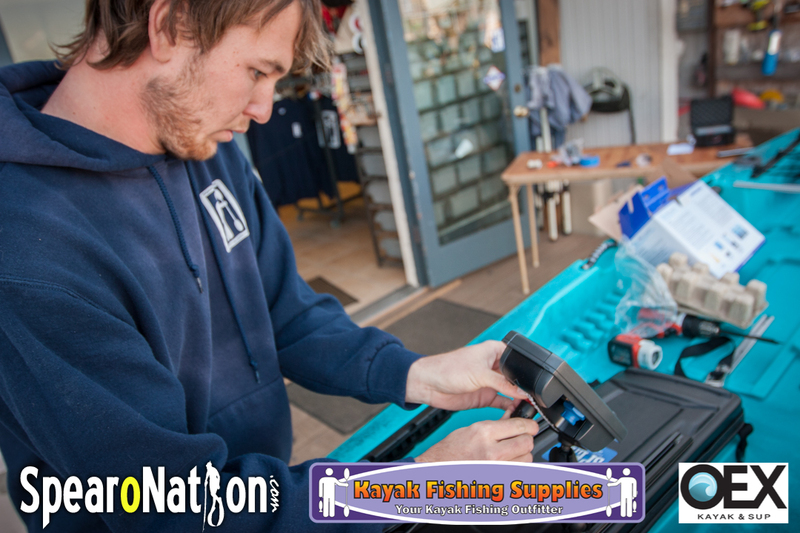 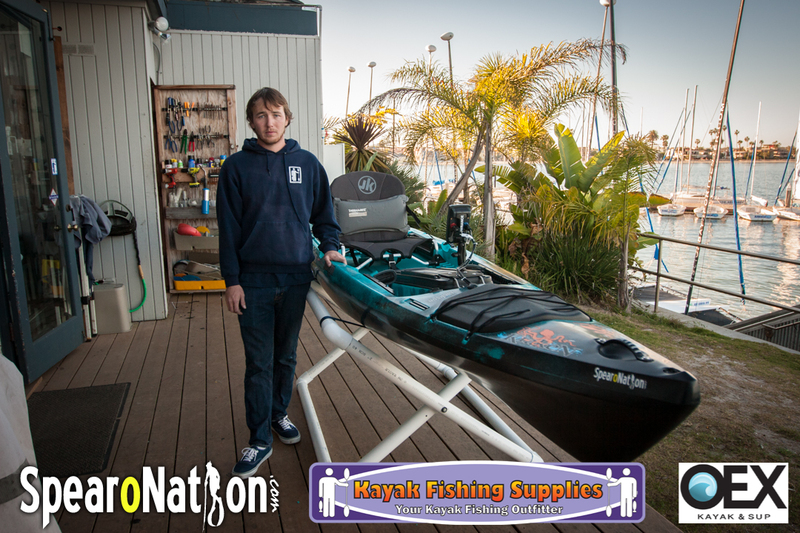 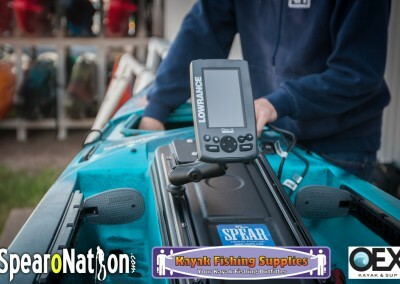 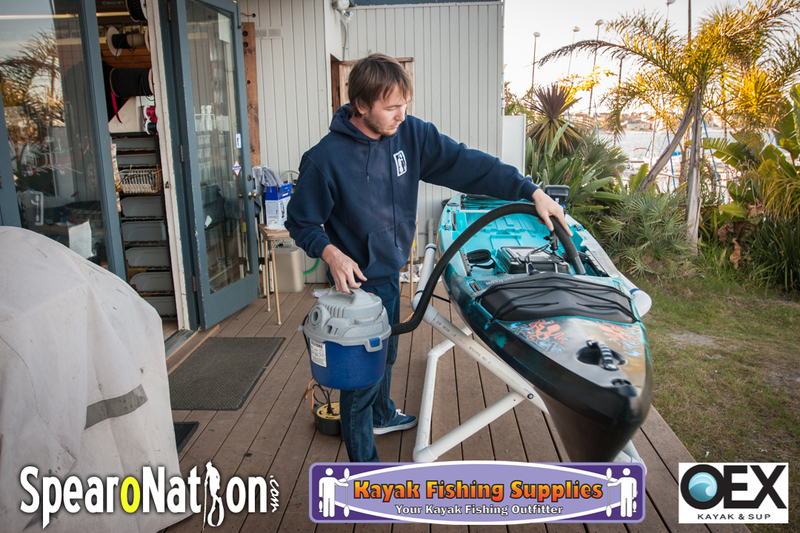 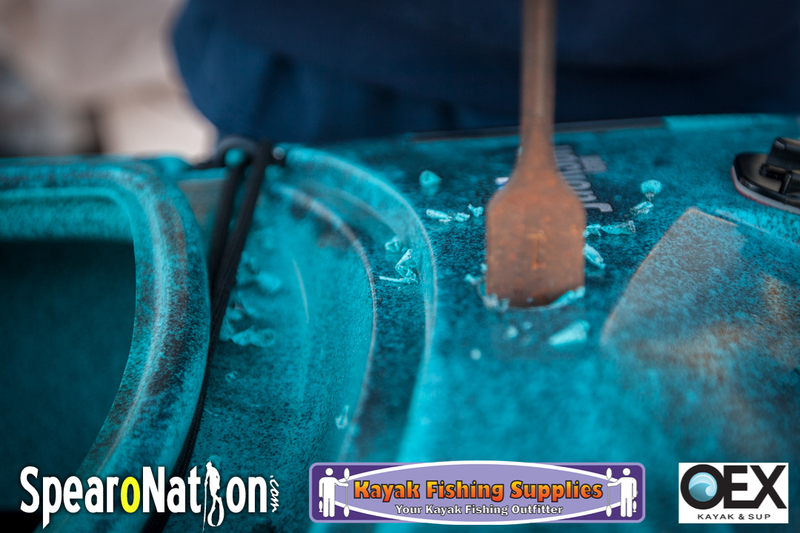 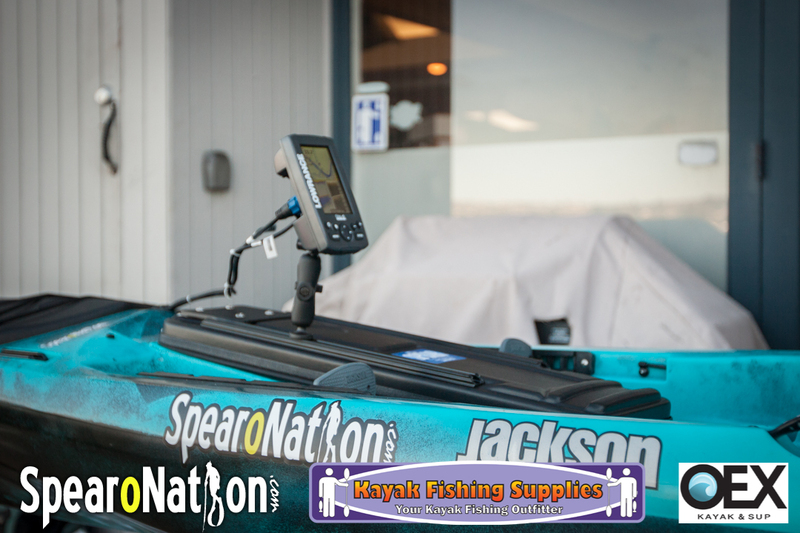 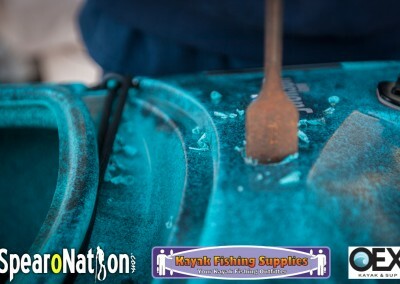 Are you working on your Spearfishing Kayak Project? 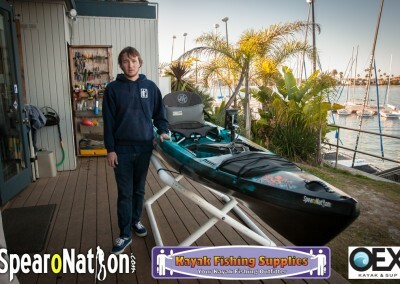 Join us on SpearForum.com and post your project in the Spearfishing Kayak Project Forum. 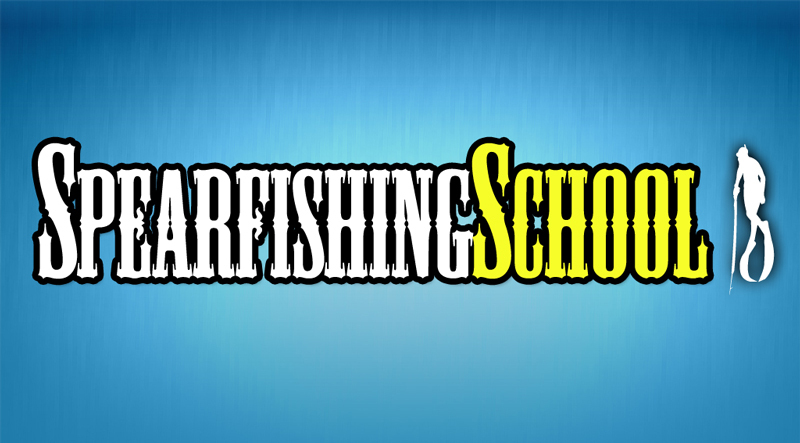 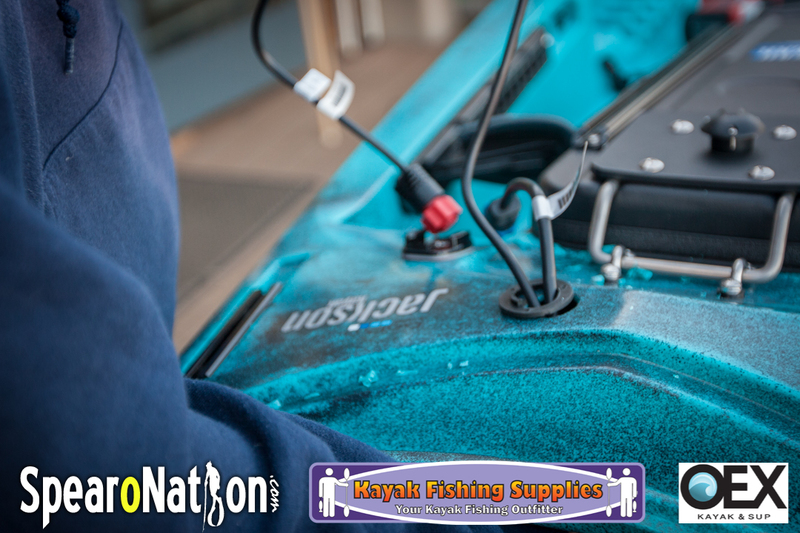 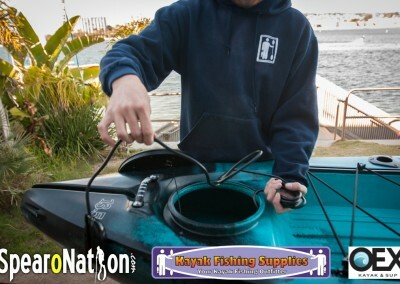 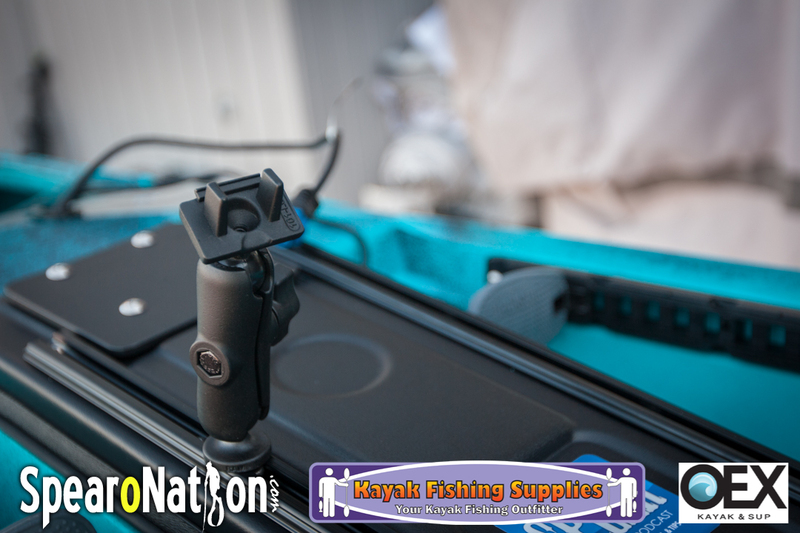 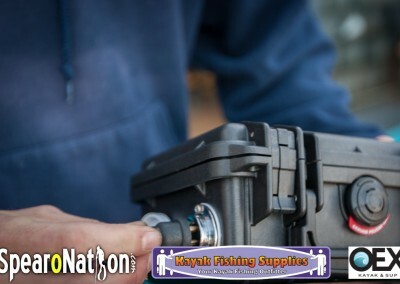 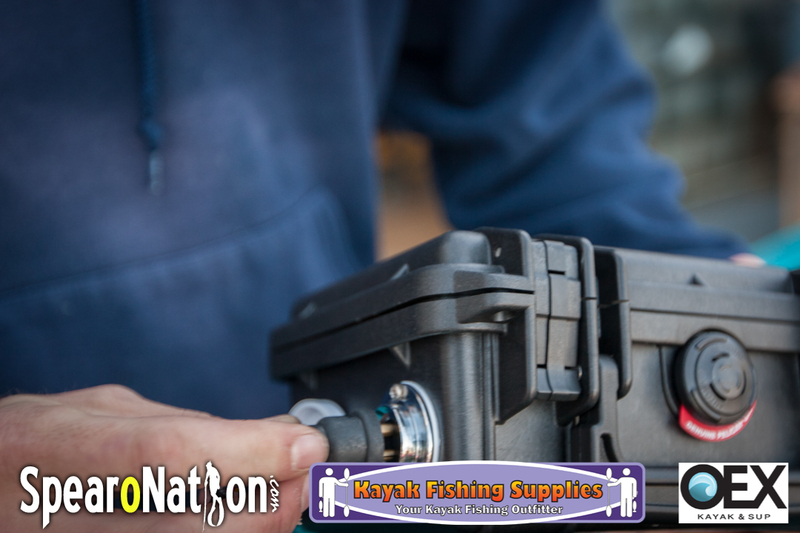 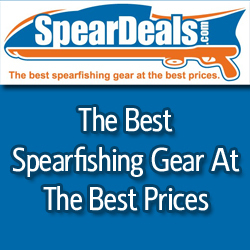 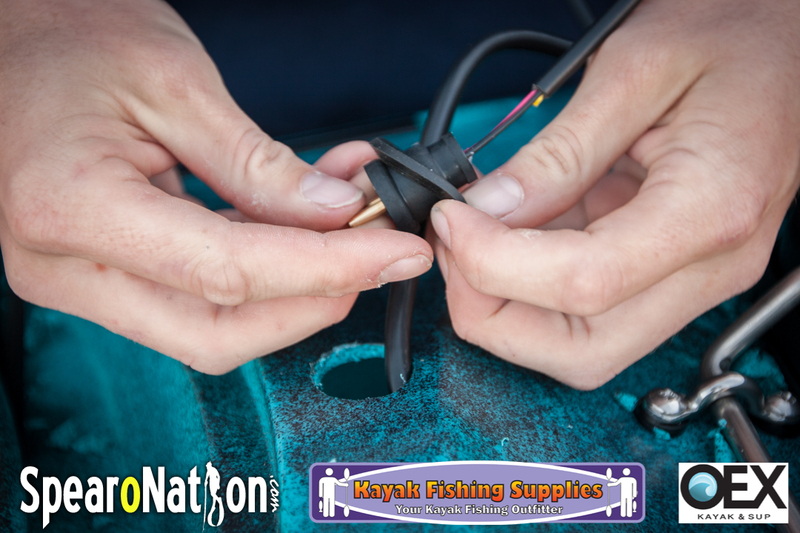 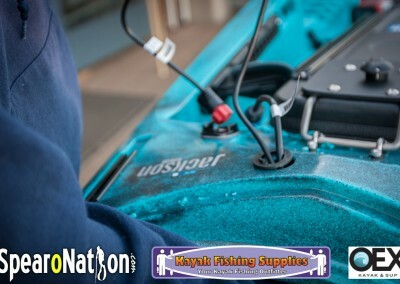 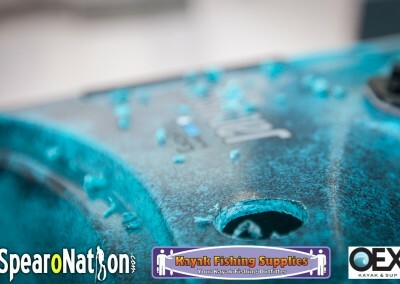 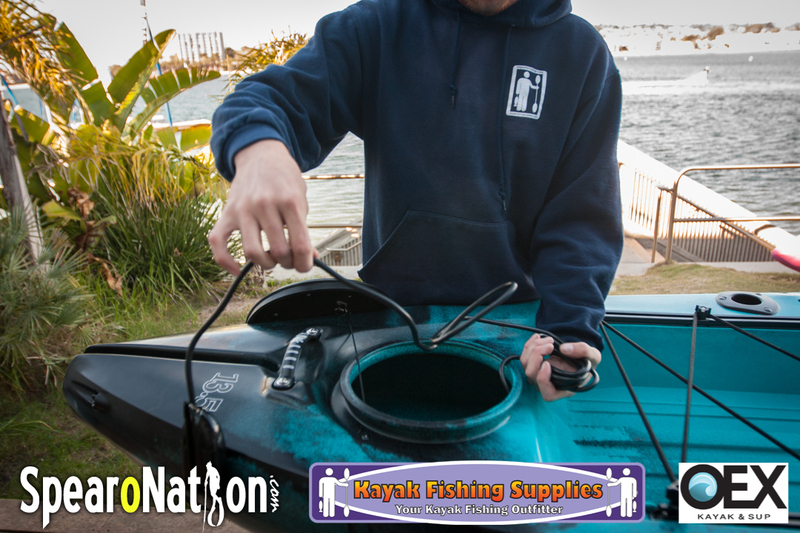 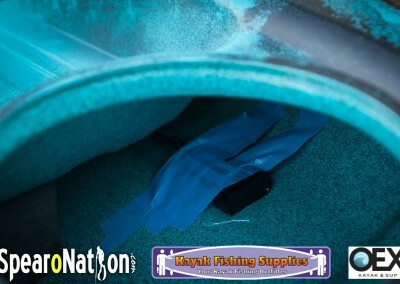 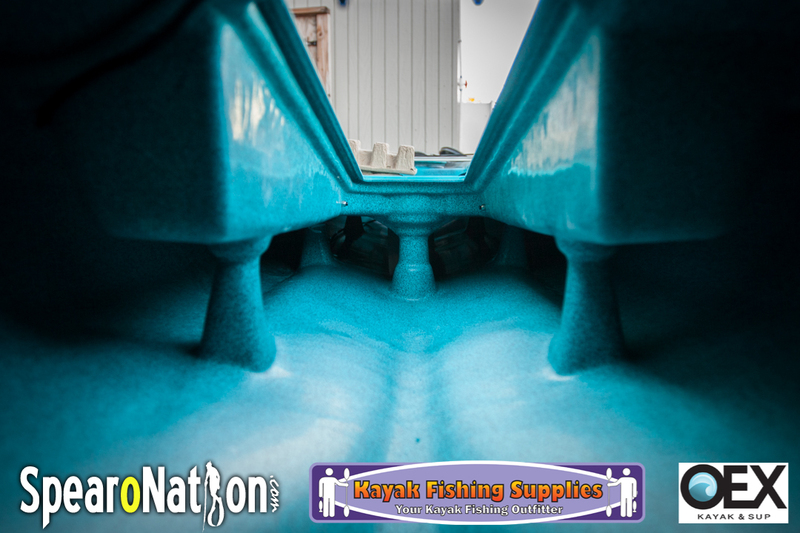 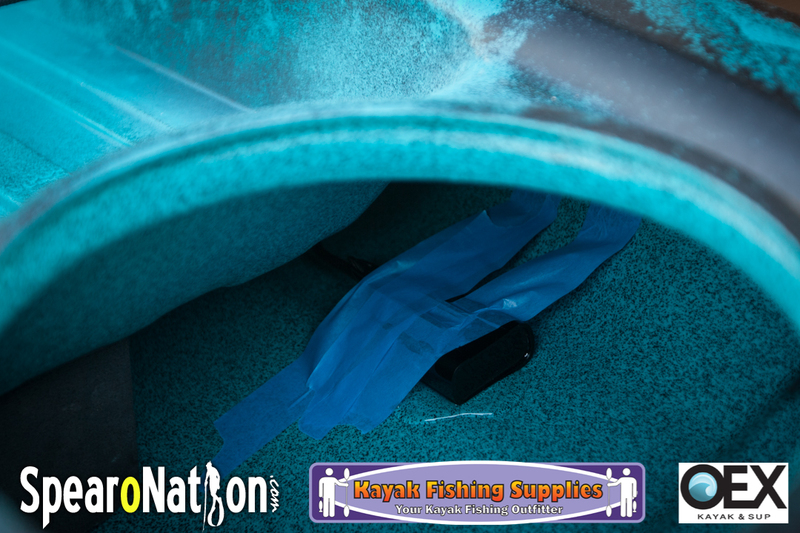 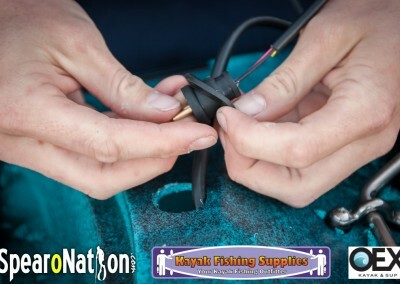 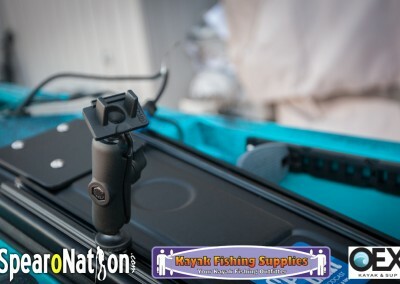 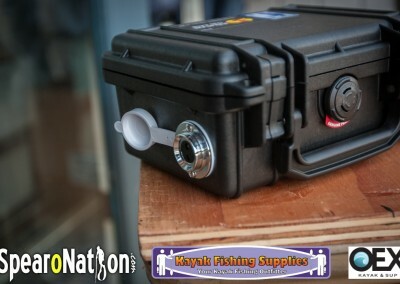 You can ask questions and get help from others that have already setup their spearfishing kayaks.